The Ronchi di Manzano winery stands in the municipalty of Manzano and covers 60 hectares of hill, 40 of which surround the cellar. Inhabitants of this region refer to the chalky soil that characterise these terroirs as ponca, very rich in micro elements and mineral salts, this instils an incomparable character to the wines, it gives them distinctiveness. Since the very beginning, as soon as Roberta has entered into the winery’s business, she has decided to replant all the oldest vineyards in order to increase their density per hectare. She has also decided to apply short pruning methods, as she believes that a high-quality wine can be only be obtained having high quality grapes. 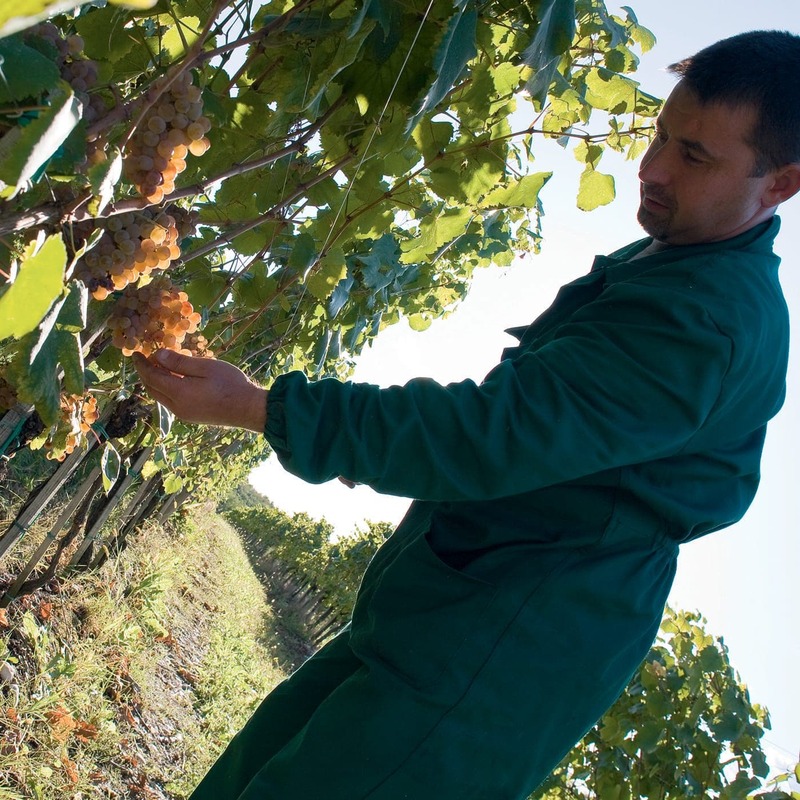 It is for this reason, that in the countryside, the vineyards are treated with less chemical products as possible and only strict hand picking is used for the harvest, this in order not to damage her precious grapes. These are also the bases of the principles that characterize the winery’s corporate philosophy. 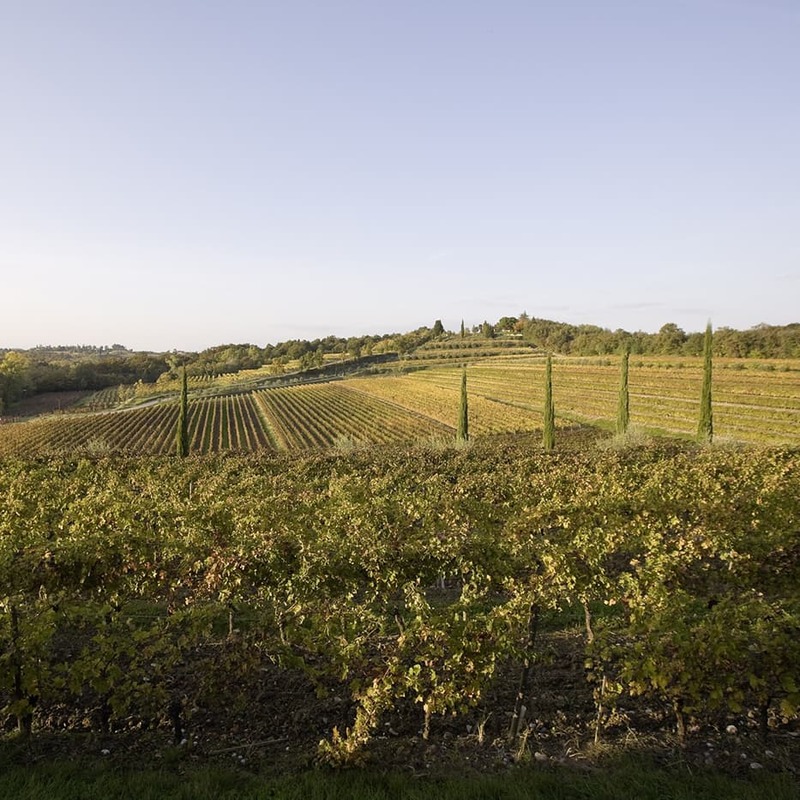 Ronc di Rosazzo, is made up of 20 hectares of vineyards that are located on the highest hill of Rosazzo, one of the most suited area for wine production of the Friuli Colli Orientali. This terroir is the true spirit of nature. When arriving in Rosazzo, one of the most enchanting and impressive landscape of vineyards can be admired. The marly soil, referred as ponca, keeps constant the level of humidity preventing dryness damages. The presence of mineral salts and trace elements, the gentle terroir morphology, transmit to the bunches unique accents and shades. Elegance and quality are the characteristics that distinguish the white wine of this particular wine production area; almost femmine, they play with delicate shades, never excessive, always balanced. Well assembled and well molten aromas, intense, fresh and slim, they require more time to refine and therefore to express all their charming suavity.